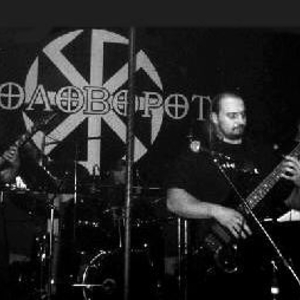 Hate Forest was a black metal band from Ukraine that was active beginning 1995 until 2005. The band's lyrics are heavily influenced by Slavic/Aryan mythology. Hate Forest released four full length albums and a multitude of EPs and EP/demo collection albums. After Hate Forest ended, Roman Saenko began a new project, Blood of Kingu.